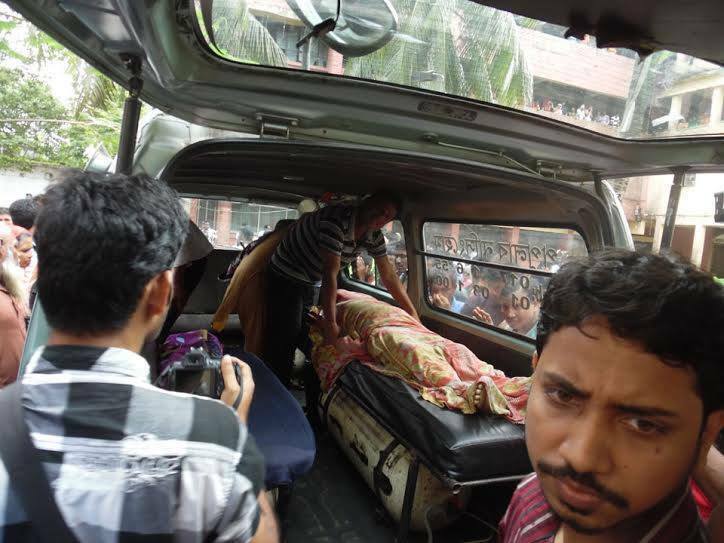 Hundreds of people stormed the house of a Bangladeshi businessman who was carrying out a charity clothes handout on Friday morning, resulting in the deaths of at least 22 women and a child. Another 30 of those present were injured and rushed to a hospital in Mymensingh, a town 70 miles north of the capital, Dhaka, according to police officer Kamrul Islam. A large crowd had gathered outside the tobacco businessman's home around 4am local time and rushed in when the gates were opened to collect free clothing, Islam said. Survivors said there were about 1,000 people, mostly elderly women, gathered in front of the house. "Most of the dead are poor and emaciated women," Mymensingh police chief Moinul Haque told AFP. 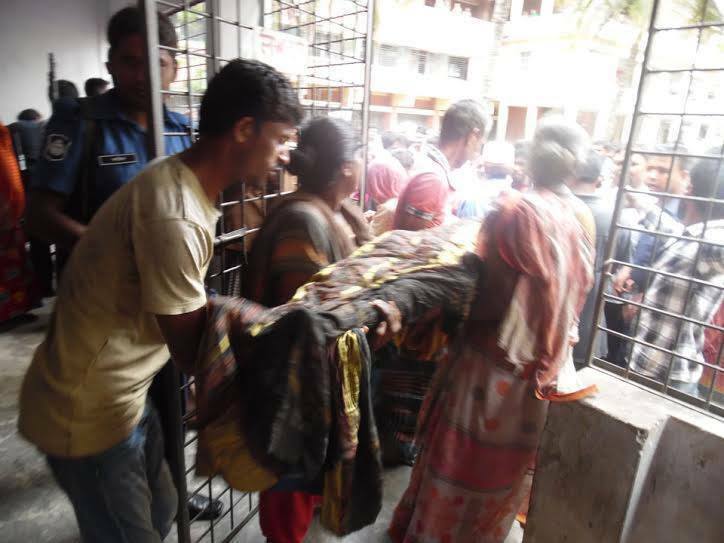 Ambia Begum, 45, arrived at the giveaway at dawn, along with seven female family members. One of them died in the stampede. "Oh Allah, why I came here? Why?" she wailed as the body of her 60-year-old relative was retrieved. Like many rich Bangladeshis, this businessman distributes clothes every year ahead of Eid al-Fitr, the festival marking the end of the holy Muslim month of Ramadan. Local authorities have detained six people, including the businessman, who did not request police presence at his house for the occasion.